Meet Eduarda Henklein. She is five years old. 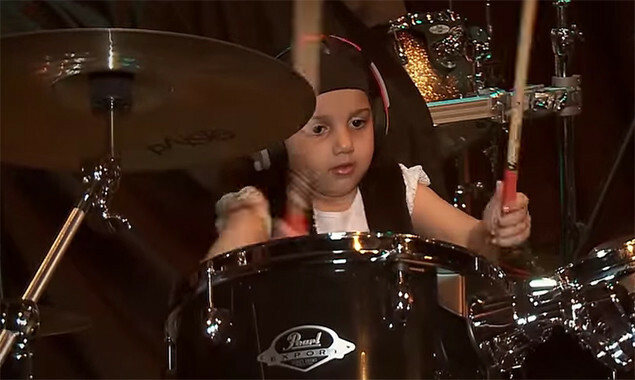 Now here she is ripping through a drum cover of 'Chop Suey' by System Of A Down.